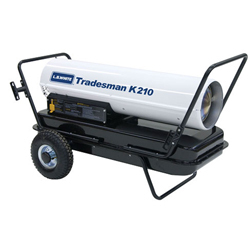 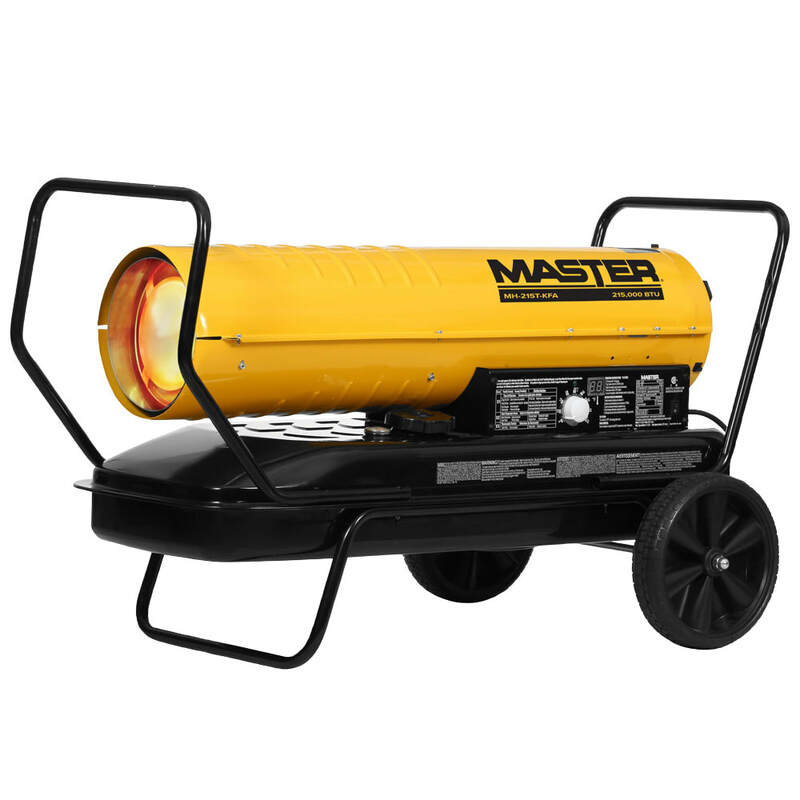 For those time when gas may not be available, AmeriTemp kerosene heaters offer the ultimate in efficient, portable construction heat. 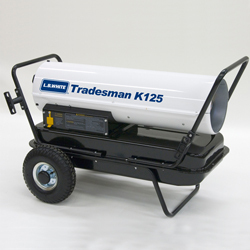 Available in heat outputs from 45,000 to 650,000 Btu/h, all Ameritemp kerosene portable heaters feature electronic ignition for sure starts, as well as thermostatic control for automatic operation and consistent temperature management. 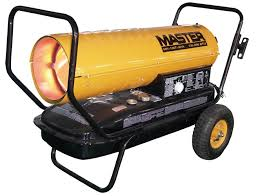 Below are the top selling heaters. Click on the images above to see all sizes.